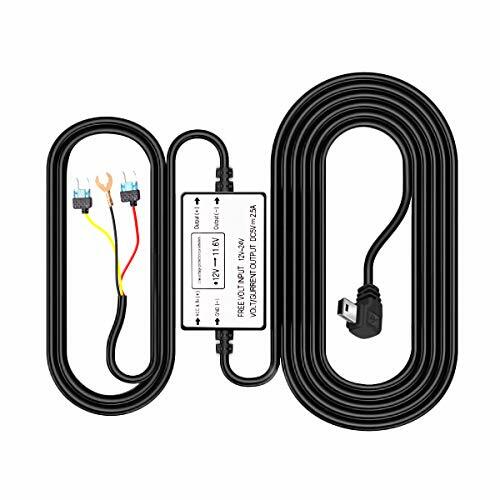 Right Angle Micro USB Power Cord-11.5FT -Search " B07H1DNQZ3 "
All of our cables have the YQMAJIM logo on it, please confirm to buy this item from the seller YQMAJIM. Take care not buy one counterfeit from other seller. 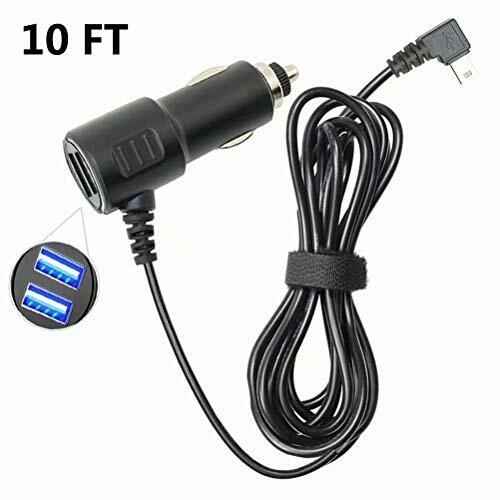 Mini-USB Charging Power Cable for Dash Cam, USB 2.0 to Mini USB Car Vehicle 11.5 FT long USB 2.0 A-Male to right angle 90 degrees Mini-B cable. 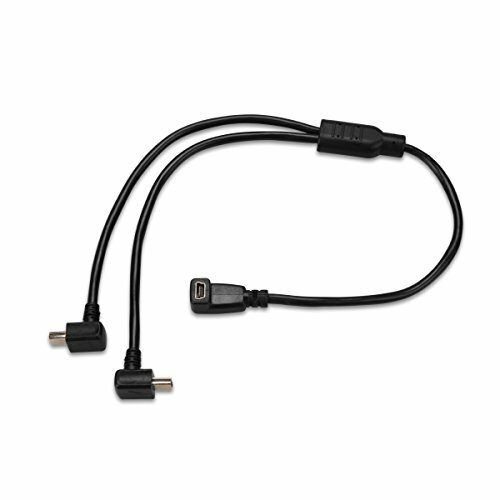 11.5 FT long USB 2.0 A-Male to right angle 90 degrees Mini-B cable. Work with all devices that use a Mini USB port for charging or power. Mini USB cable is compatible for dash cam GPS rearview mirror cam backup camera etc. 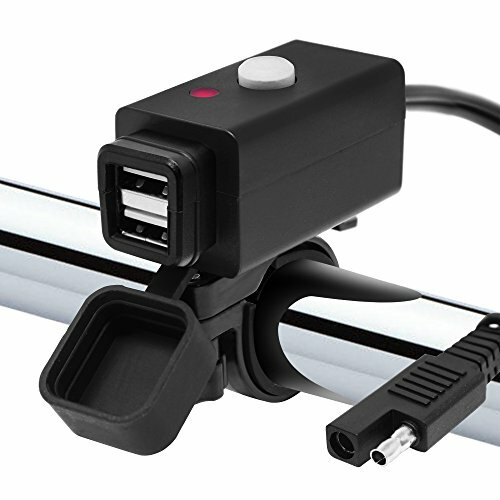 Specially designed for dashcam can keep your devices fully charged. Don't support data transfer. 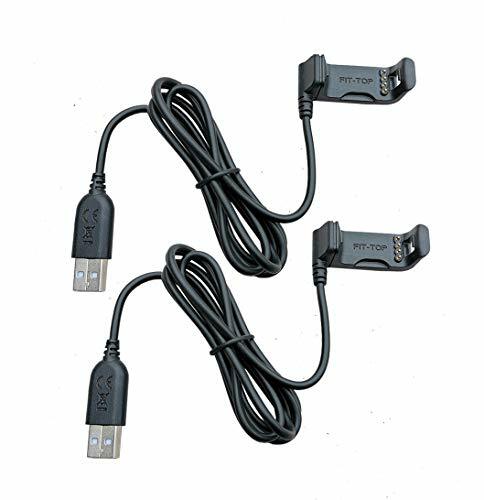 Package Includes: Dashcam Power Cable 1 Warm tips: This particular power cable does not have the capability to enable the data transfer feature. 4P 6.5FT -Search " B07H1QMBKV "
4P 9.8FT -Search " B07H1TXNTQ "
4P 16.5FT -Search " B07H1T7HW9 "
5P 6.5FT -Search " B07H28B9RQ "
5P 9.8FT -Search " B07H2B6C2Z "
5P 16.5FT -Search " B07H2C3L9H "
6P 6.5FT -Search " B07B6LBGZ9 "
8P 6.5FT -Search " B07H2C5ZCH "
2.5mm-3 ring plug 6.5FT -Search " B07H2D2SND "
2.5mm-3 ring plug 9.8FT -Search " B07H2CV6DQ "
Mini USB Power Cord-6.5FT -Search " B07H1D8X3F "
Mini USB Power Cord-11.5FT -Search " B07H1DCHQD "
Micro USB Power Cord-11.5FT -Search " B07H1DNQZ3 "
Micro USB Power Cord-11.5FT-Search: B07H1DNQZ3 All of our cables have the YQMAJIM logo on it, please confirm to buy this item from the seller YQMAJIM. 90 degree-right angled design-save space. 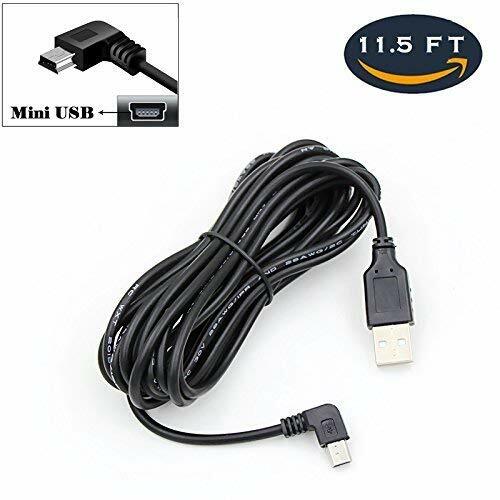 This right angle mini USB cable is compatible for dash cam GPS rearview mirror cam backup camera etc. Please note that this cable may be not compatible with some model of Garmin dash cam. Specially designed for dashcam can keep your devices fully charged. Connect your compatible Garmin Dash Cam to constant power and monitor motion detected in front of your vehicle even when parked and turned off. 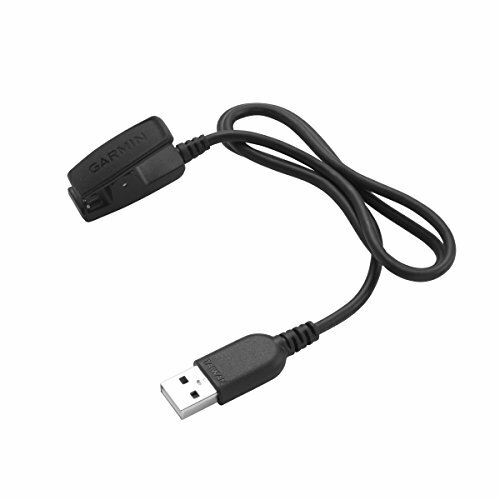 New genuine TomTom Micro-USB cable for GPS units listed below. Cable is brand new! This is the official TomTom maufactured brand and NOT an aftermarket product like most on eBay. Cable is clearly marked "TOMTOM" on the USB end and has a TomTom model sticker as well. Aftermarket cables will void your TomTom warranty so do not risk it. 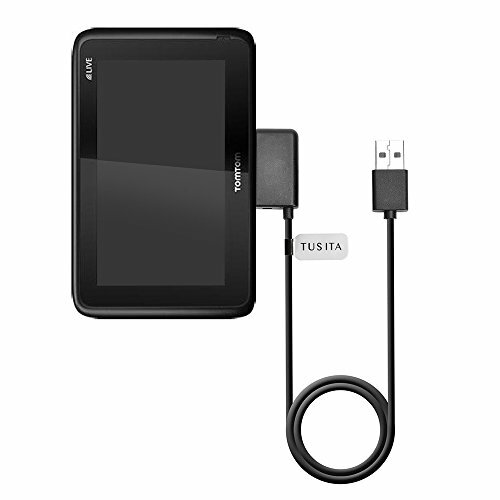 Cable is specially angled to fit in your TomTom model below that uses a Micro-USB connector port. Made By tomtom For Tomtom! Run, bike, swim, golf, ski and more with v voactive HR, the GPS smartwatch with Elevate wrist Heart rate technology. It records and displays activity data and features smart notifications. FUNCTION: Download your workout data quickly and seamlessly. SMALL AND DURABLE: Lightweight design. Mini and exquisite, portable for carry. EASY TO USE: Simply plug into your computer, and it will automatically receive your activity data when your compatible fitness device is within range. TRANSFER SPEED: Burst transfer rate up 60kbps (true data throughput). COMPATIBLE MODE: Garmin, Zwift, PerfPRO Studio, CycleOps Virtual Trainer, TrainerRoad. Specially designed for Garmin gps. 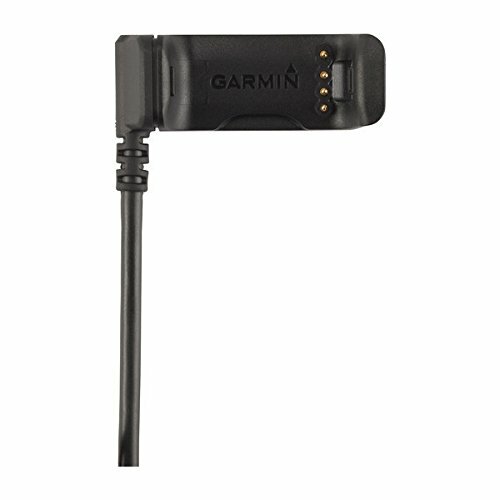 Can keep your Garmin devices fully charged while you drive. Short circuit Protection. 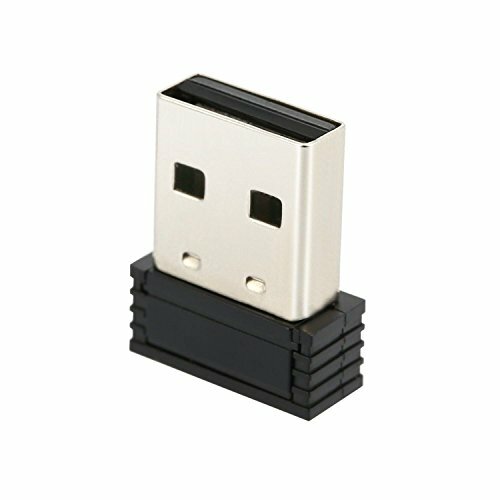 Mini USB Connection. Plugs into Cars Cigarette Lighter, plug and play, easy operation. Output: DC 5V 2A . Like listening to music/making/taking phone calls while riding your motor? Being upset by the lack of power of your phone in riding? This super adapter helps to solve those problems. With 2.1A smart output, the USB ports allow you to quickly charge your gadget synchronously whatever it is an iPhone, Samsung, GPS or other electronics. 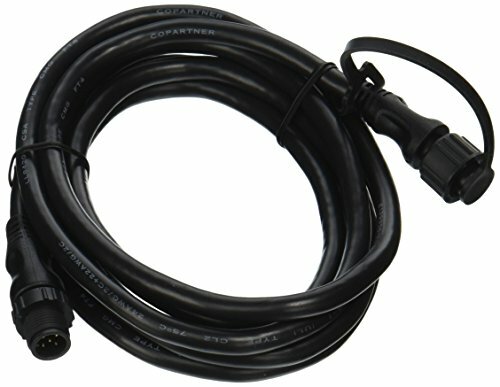 42" 18AWGx2C cable, long enough to install on most types of motorcycles, very convenient and durable. Super Worthy of Your Choice!!! 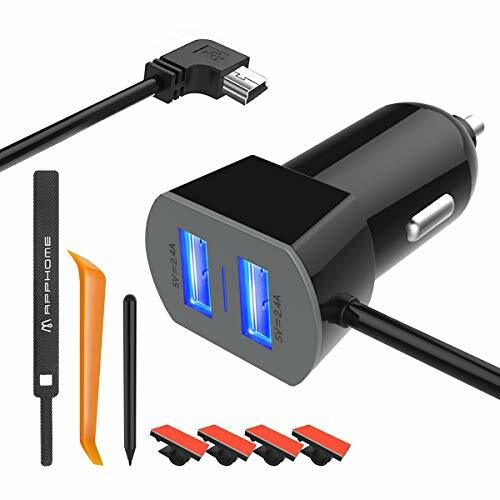 The USB power supply socket, is adapted to charge for iPhone, iPad, iPod, Samsung, smartphones, GPS, digital cameras, MP3/MP4 players, Bluetooth speaker and any other USB-powered devices. Made of top chip, high-class ABS and PVC materials, intelligent hardware configuration with quick disconnect and over-current protection, this product is well processed and quality assured, super worthy of your choice! The red voltmeter shows input voltage while the usb port is not charging a device. The red voltmeter shows output current while the usb port is charging a device. Red LED digital voltmeter as a battery tester for checking the state of your battery and battery charger. Power Switch and LED Power Indication - Cut off the power while not using to avoid draining the battery! Monitor charging state anytime! 42 Long SAE Quick Disconnect to USB Cable - Universal and easy to hook up to the battery! USB Cover - New designed rubber cap, IP54 waterproof and dustproof! Specially designed for Garmin gps. Can keep your Garmin devices fully operational while you drive. Plugs Into Cars Cigarette Lighter, plug and play, easy operation. Output: 5V 1A .Weight: 4.21 oz(108 g). 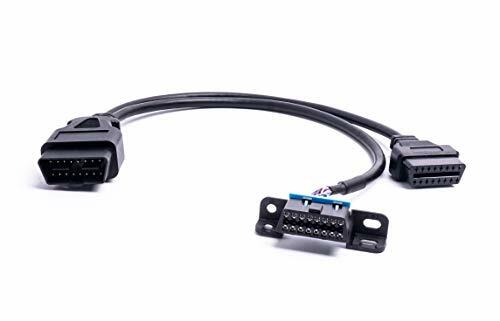 OBD2 Y Connector Cable Universal Underdash Type Y Adapter OBDII OBD2 Y adapter mounts underdash with 2 screws in the existing OBD2 underdash location. Existing OBD2 connector plugs into the male connector of our Y adapter leaving and extra OBD2 connection adding a seperate Female OBD2 power source connection for gps tracking and mobile electronics, etc. while leaving the access to the vehicles computer for downloading and accessing vehicle codes. One male to Two female connectors. Extra length on under dash mount cable for installation convenience. This cable is thick 24awg and very strong . Like listening to music/making/taking phone calls while riding your motor? Being upset by the lack of power of your phone in riding? This super adapter helps to solve those problems. With 2.1A smart output, the dual USB ports allow you to quickly charge two of your gadgets synchronously whatever it is an iPhone, Samsung, GPS, Gopro or other electronics. 42 Long SAE Quick Disconnect to USB Cable - Universal and easy to hook up to the battery! USB Cover - New designed rubber cap, IP54 waterproof and dustproof! 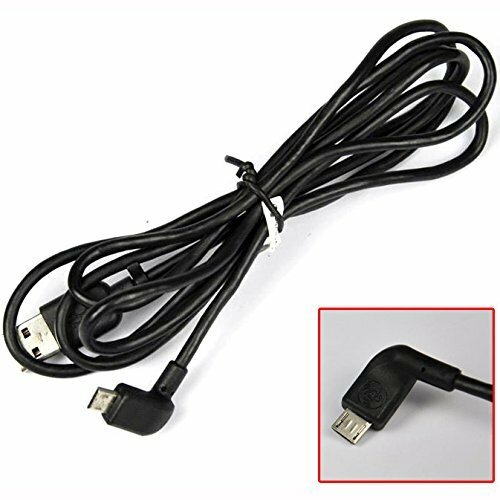 Thanks for you check our replacement USB charging cable for Garmin golf gps approach S2 approach S4 series charger data cable. Please feel free let us know via Email or Amazon message if any question, we will respond and solve it within 12 hours. This charger cable updated a lot, including the Spring, the probe,cable materials, etc. that's why it is more endurable. Charging faster.100% chargeable and data transfer.Full tested before shipping. One Year Warranty, Just Replace New for you if quality problem. We hope to get your real feedback, and welcome to contact us. Quality Assured:One Years Warranty, Just Replace New for you if quality problem. with space saving 90 mini USB connector, LED power indicator, will not activate PC mode. High Safety Standards -- Built-in safeguards protect your devices against excessive current, overheating, and overcharging. Manufactured with the highest quality materials . 30 days money return guarantee,excellent service and 100% satisfaction please rest assured purchase. 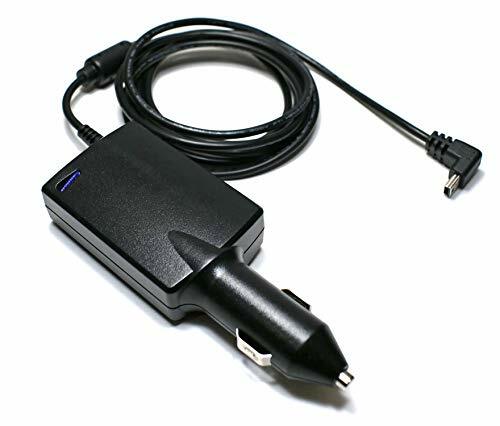 *Don't use the cell phone charger, please connected to USB Power Source on PC, Mac, Laptop or Notebook for more stable voltage. Specially designed for Garmin gps. 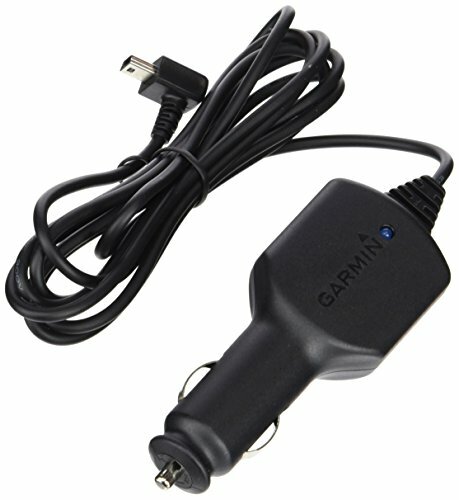 Can keep your Garmin devices fully charged while you driving. This particular power cable does not have the capability to enable the traffic feature. We are so confident in ourproducts that we offer a lifetime manufacturer's warranty for defects. APPHOME Direct is a company which specialized in Outdoor sporting products.We provide inspection and manufacturing process to make sure the product quality. We give the best because our clients are the best. 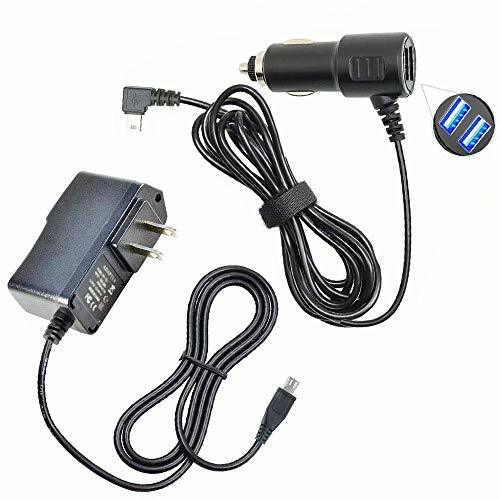 Multi Function -- This car charger could be used as a 2 USB ports(3.4amp) car charger with one mini USB charging cable(2amp Power Cable) for Garmin Nuvi GPS. LED Indicator -- Non-disprutive LED light makes car charger easily find in the dark. Thanks for you check our replacement USB charging cable For Garmin Vivoactive HR series charger data cable. Two Years Warranty, Just Replace New for you if quality problem. 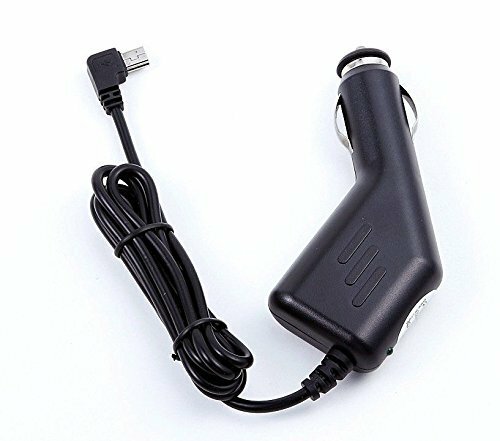 1.It compatible with any vehicle DVR with Left Micro USB socket. 4.Get 24 hours of battery life. 5.Protects your car battery from dying. 3.Connector: Left Angled Mini USB Connector. 5.Low Voltage Protection: When lower than 11.6 V or 23.2 V automatic cut off. 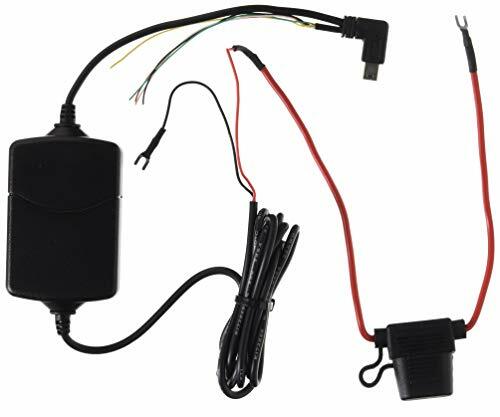 If you don't have experience on installing the hardwire kits for the dash cam, please ask a professional for help. 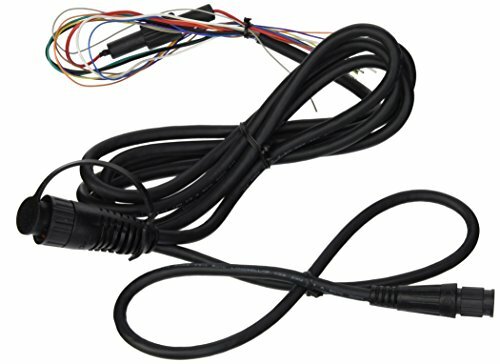 10ft left angled hardwire kit for general dash cams and other devices that use Mini USB connector. 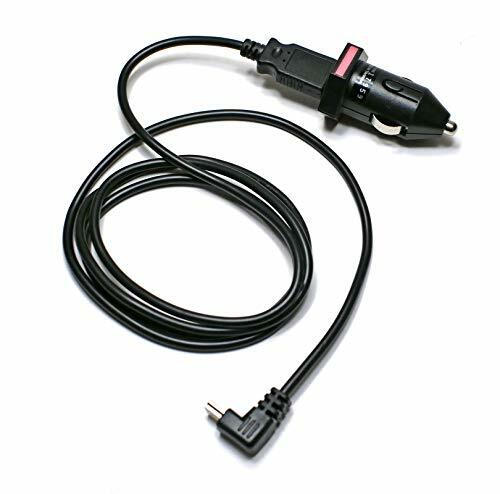 Free up your cigarette lighter socket and add a reliable dedicate power to your DVR. 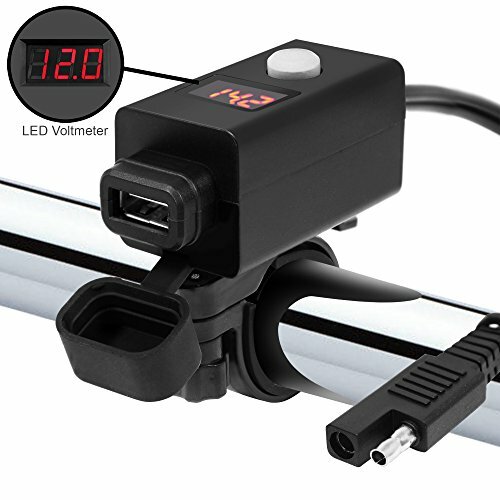 Perfect for parking watch, freeing up outlets in your vehicle. -Advanced Charging Circuitry Also works with all MiniUSB Port and devices. 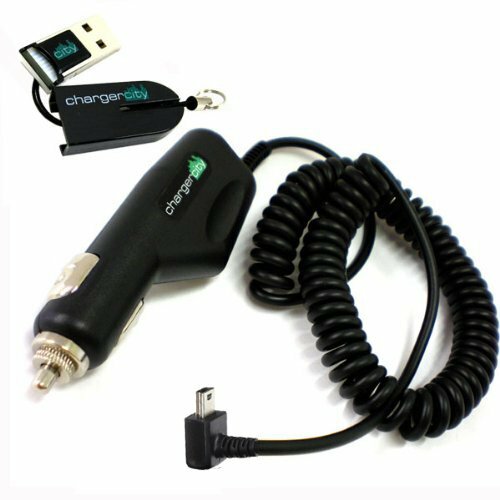 This makes this charger the last one you will ever need for future and current technologies! First, this is heavy duty and will last your Garmin nuvi 2689LMT years! It's ABS high impact plastic is heat and high impact resistant. It's ergonomic design is durable, unique, and long lasting. Cable coiled and 8ft long when stretched out, very durable with heavy airless sealed and single copper shielded. - The micro USB cable is covered with sturdy material, which prevents it from damage, tangles, and kinks caused by over-charging and daily usage. - The well-built aluminum connector resists heat and corrosion and fits every case. - This cable is perfect for charging your Device with USB charger plug, car charger, travel adapter, or directly from your PC / Laptop. Provides high-speed charging your devices (up to 2.4 AMP current). 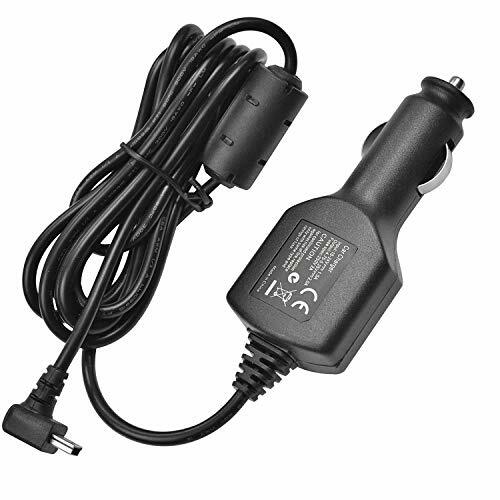 EASY TO USE - Simply plug one end to your sat nav GPS and another to power source such as mains wall usb charger, laptop, PC, power bank or in car charger. FAST CHARGE - 2.4A charges faster than most standard micro USB cables. EXTRA DURABLE - Replace your cable and add more for home, work or travel, with a 5000+ bend lifespan several times longer than standard cables. QUALITY ASSURANCE - USB data cable is approved by CE / FCC / RoHS certificates. Provides protection against short circuit, heat-resistant, over-current and over-voltage. First, this is heavy duty and will last your Garmin GPSMAP 64st years!